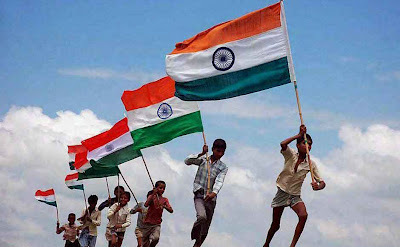 June 18, 2014 0 comments on "Why is India Called Hindustan?" Why is India Called Hindustan? Read More Why is India Called Hindustan? 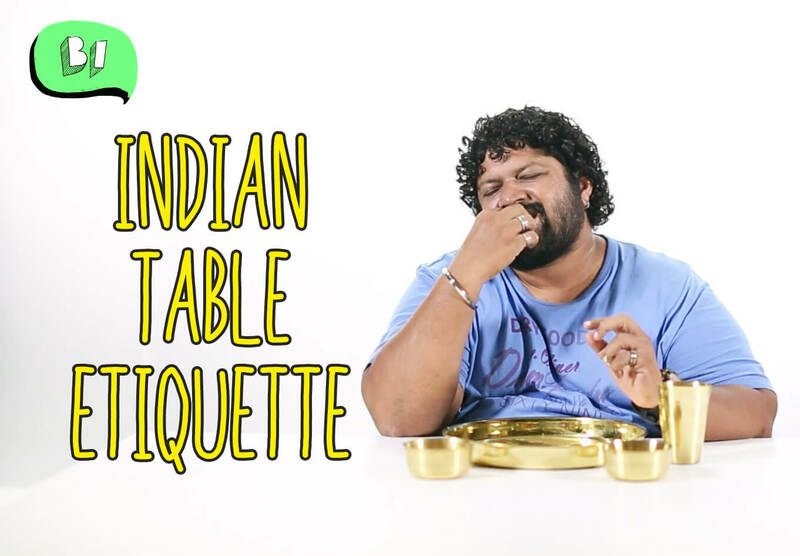 May 29, 2014 0 comments on "Indian Table Etiquette"